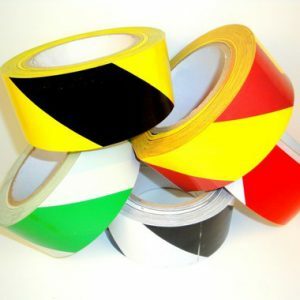 8 Colors: White, black, yellow, red, purple, green, orange, and blue. 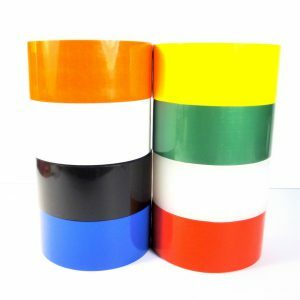 Colored Carton Sealing Tape is a moderate strength biaxially oriented Polypropylene tape coated with a water based Acrylic adhesive. 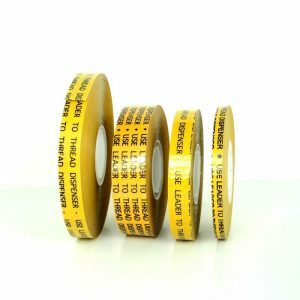 Good balance of adhesion and strength for a wide range of carton sealing and identification applications. 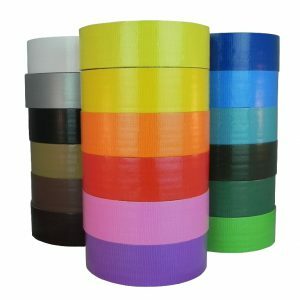 Used for carton sealing, color coding, general purpose splicing, tabbing and identification. 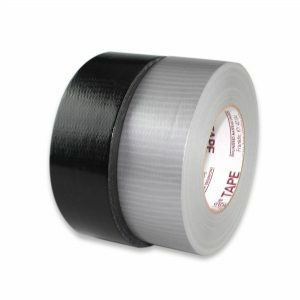 Tape should be stored in a cool, dry area at temperatures of 60?F to 80?F. 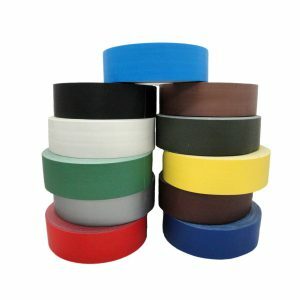 If stored appropriately, expected shelf life of up to 1 year from date of manufacturer/conversion.